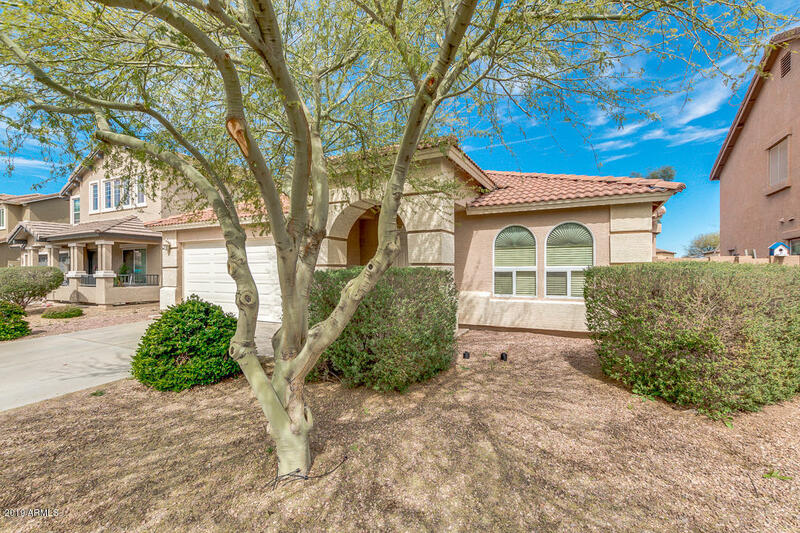 All SIERRA MONTANA PARCEL 19 homes currently listed for sale in Surprise as of 04/23/2019 are shown below. You can change the search criteria at any time by pressing the 'Change Search' button below. "CURRENTLY REMODELING! Pardon our dust!Update includes granite in kitchen & bathrooms with new rectangle sinks.. Kitchen countertop will be extended!!! Walls painted...Move in ready once granite is installed on May 9, 2019!" 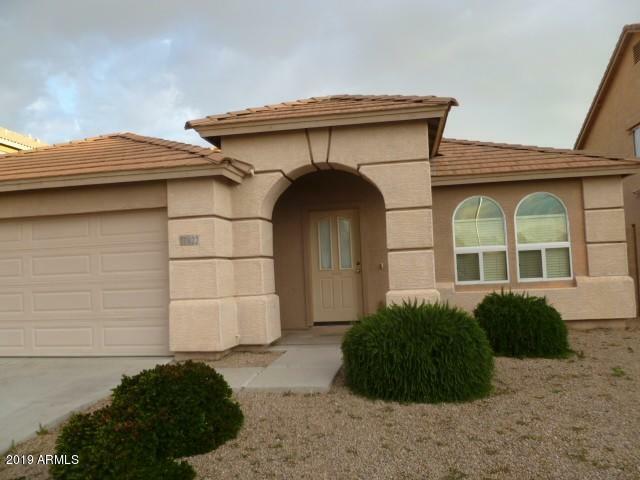 "Beautiful greatroom floor plan located close to freeway 303,shopping and lots of restaurants. this home offers a 4bed ,2bath with tile and carpet in all the right places.all appliances included ,beautiful private back yard no neighbor behind you. you will not be disappointed."